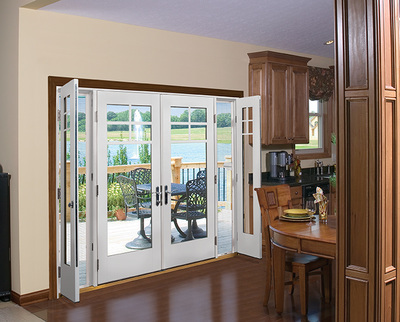 From exterior to interior doors Crowell Construction of Melrose, MA installs them all. 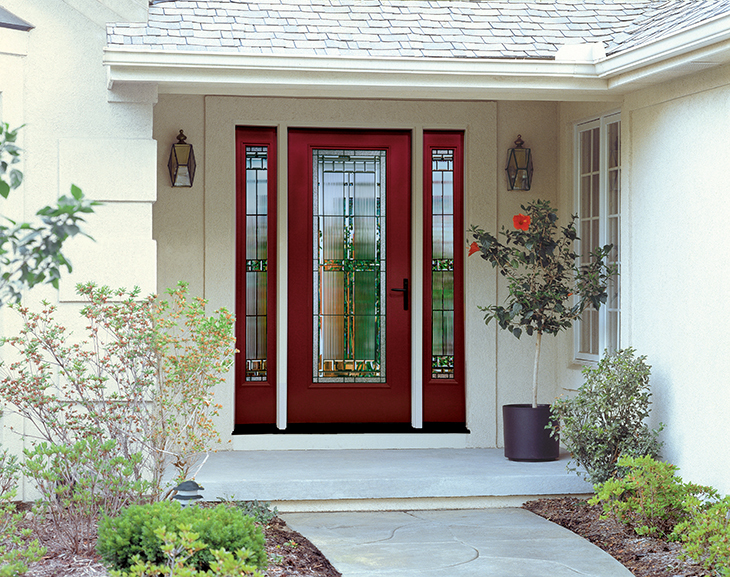 Are you looking for a new exterior door to improve the curb appeal or energy efficiency? 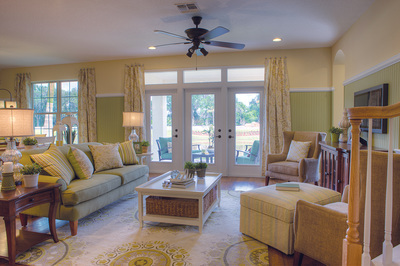 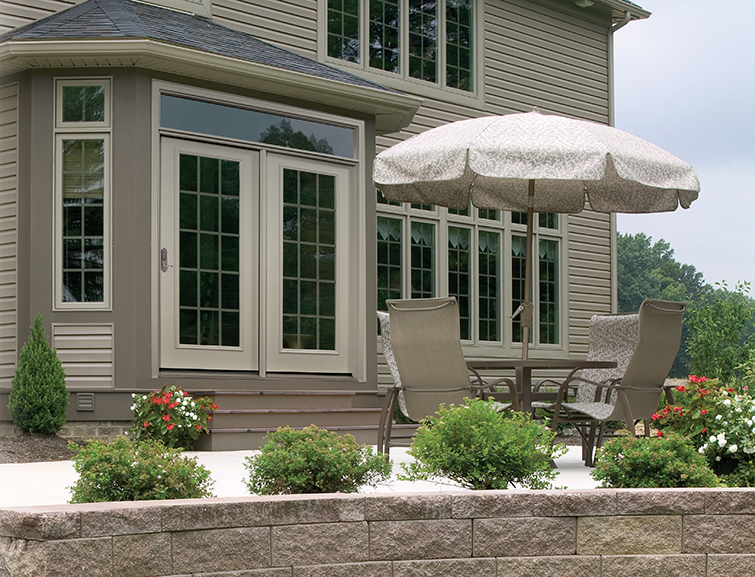 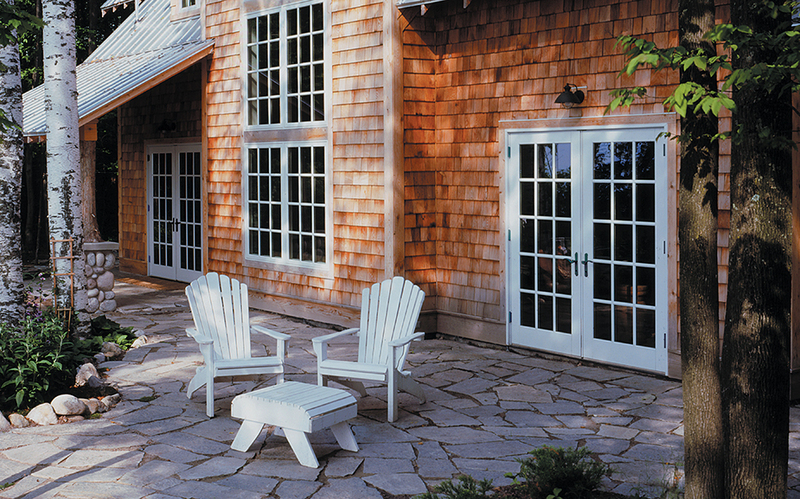 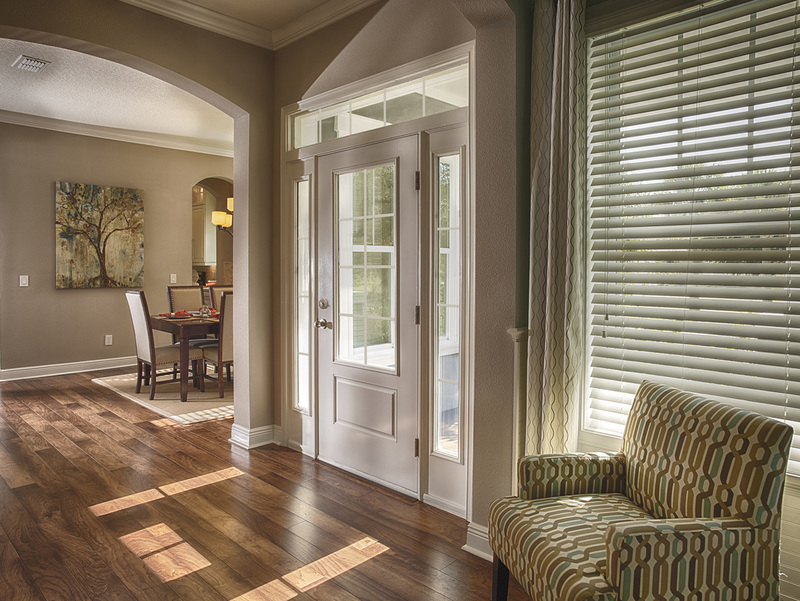 Show off your new deck with patio french doors. 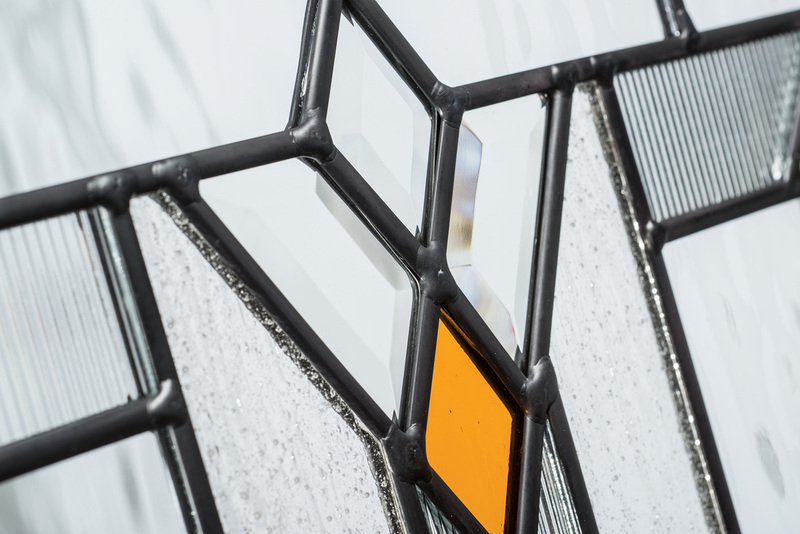 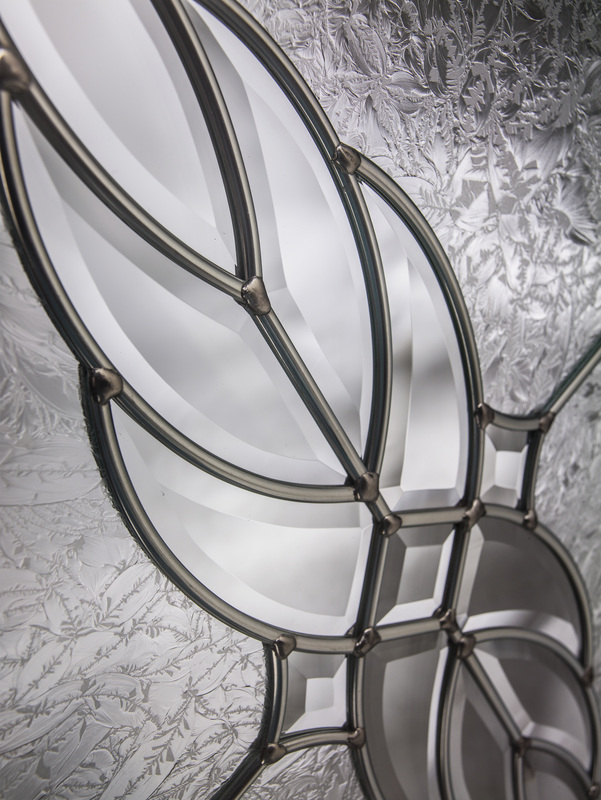 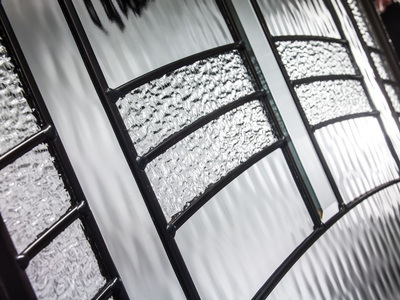 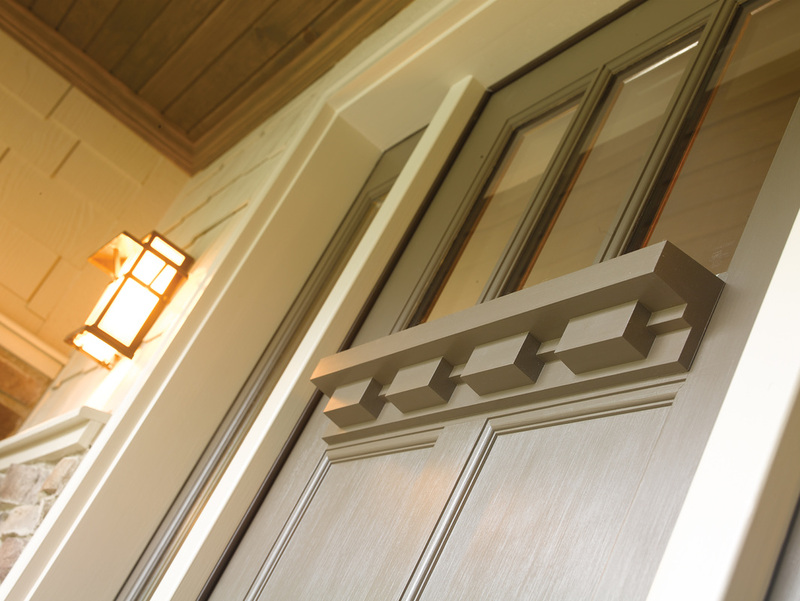 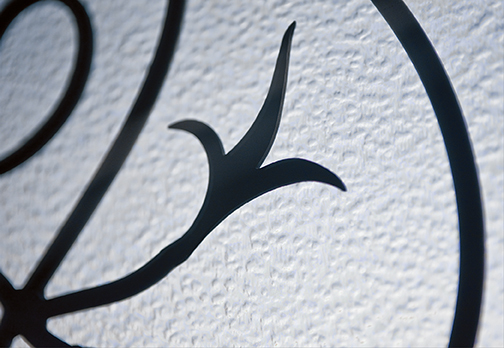 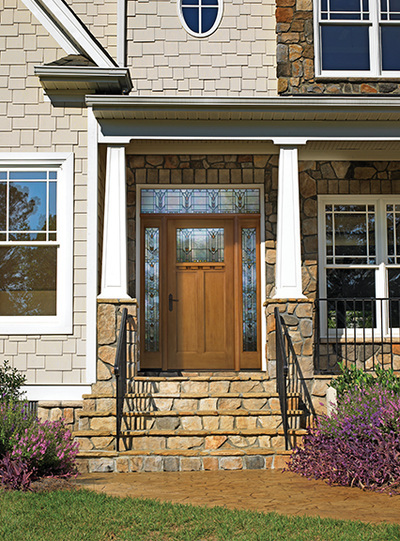 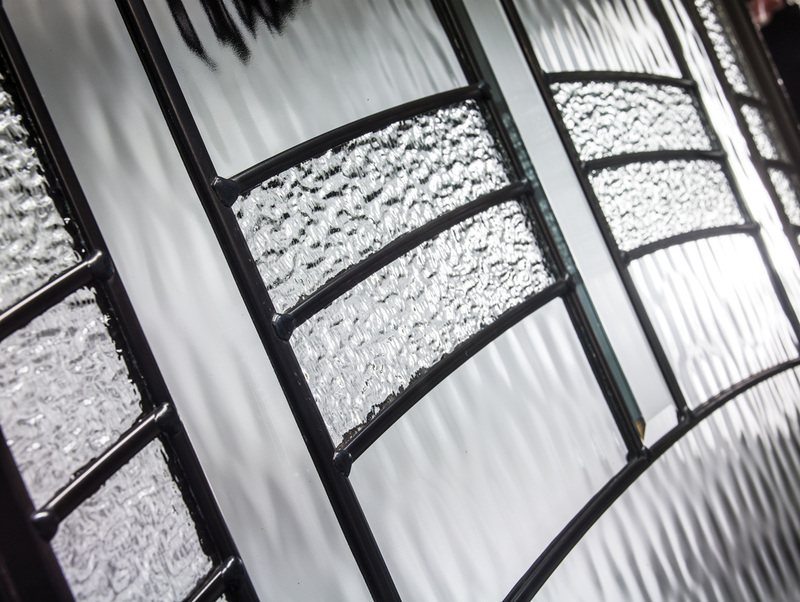 How about adding a beautiful transom or sidelites to your new exterior door. 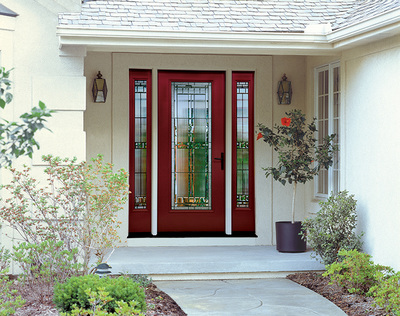 Maybe you just need a simple energy efficient side entrance or back entrance door. 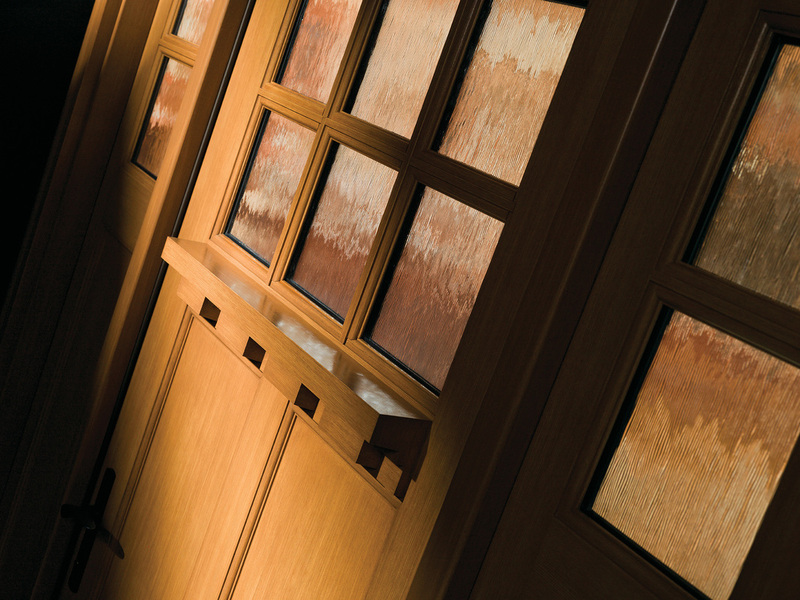 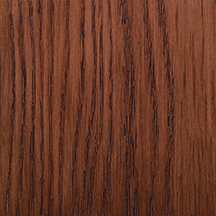 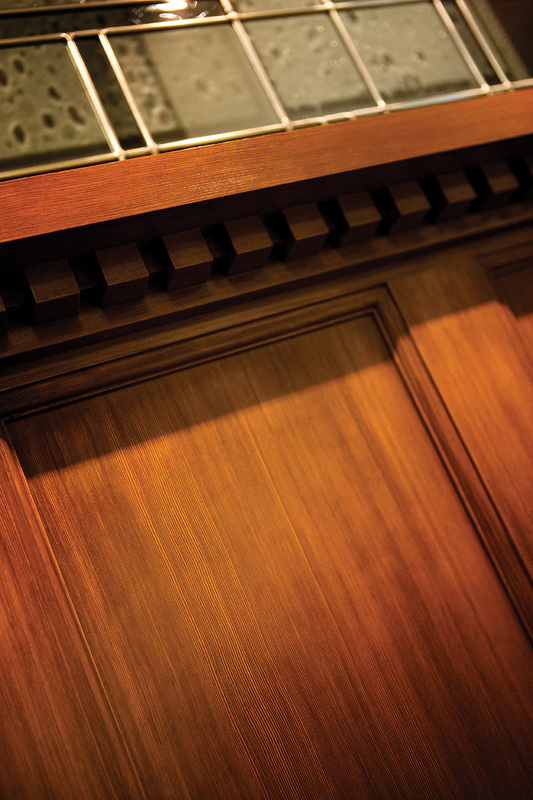 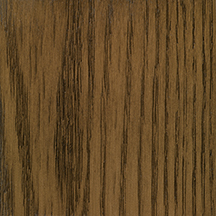 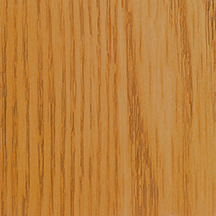 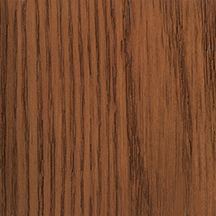 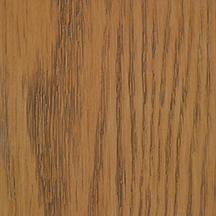 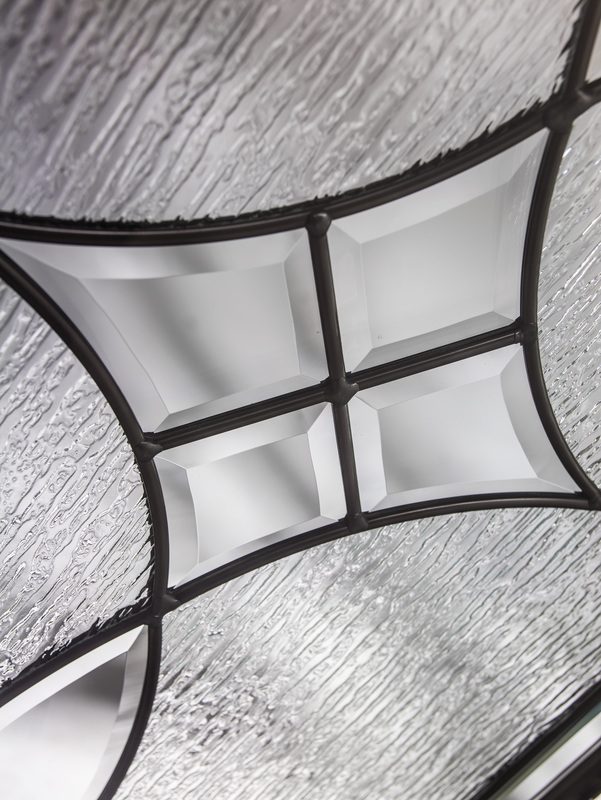 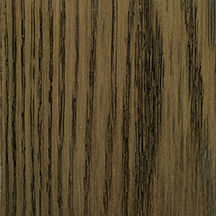 See our gallery of doors below or download the full line door catalog here. Whatever type door you need replaced for an existing home or installed for new construction Crowell Construction can can handle the job. 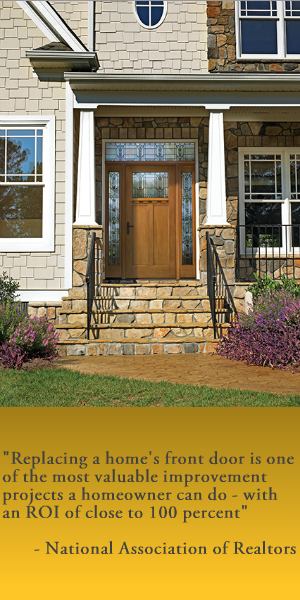 For door replacement Melrose, MA area residents can call or contact us for details at (781) 665-3269. 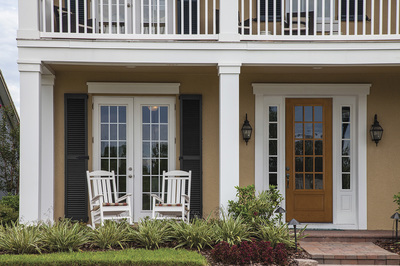 Replacing the front door on your Melrose, MA home can save energy and add curb appeal. 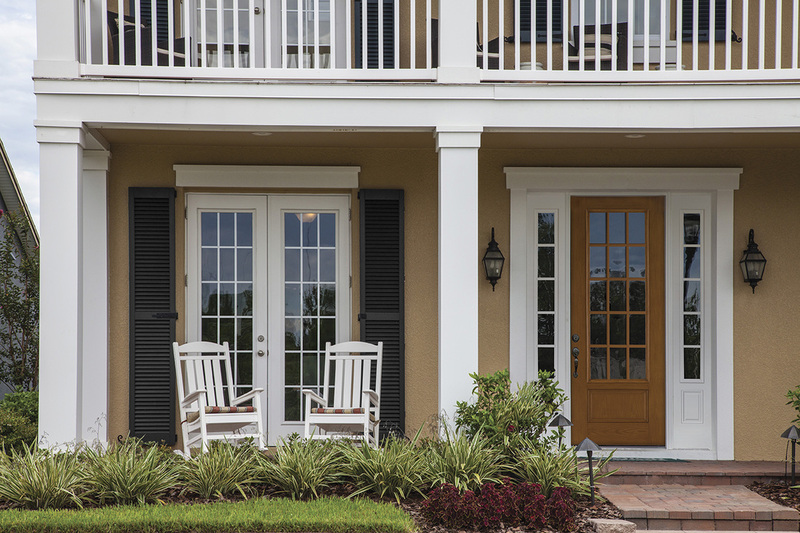 At Crowell construction we replace doors and install new exterior entry doors made of fiberglass and steel door systems that can be stained or painted in either a smooth finish or realistic wood grain finish. 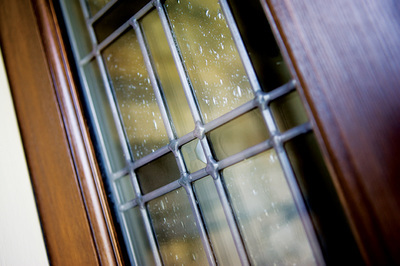 Contact us Today for a Free Estimate for Door Replacement. 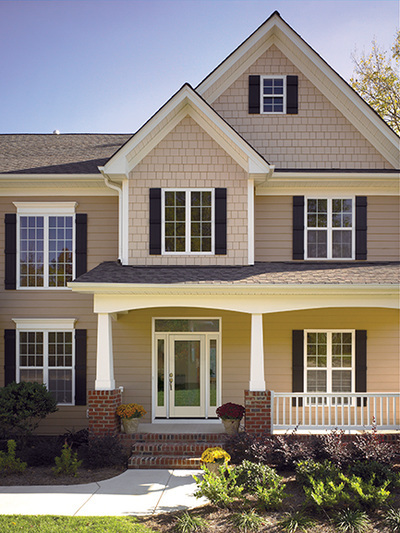 Call 781-665-3269 or fill out the form below.